Features CRT Technology, a compact Tubeless System to ensure a perfect cup of coffee with a perfect aroma and at the ideal temperature. The removable boiler means that you can easily clean the inside of the machine. The Instant Heat function heats the core of the machine, ensuring that the machine is always at the ideal temperature. 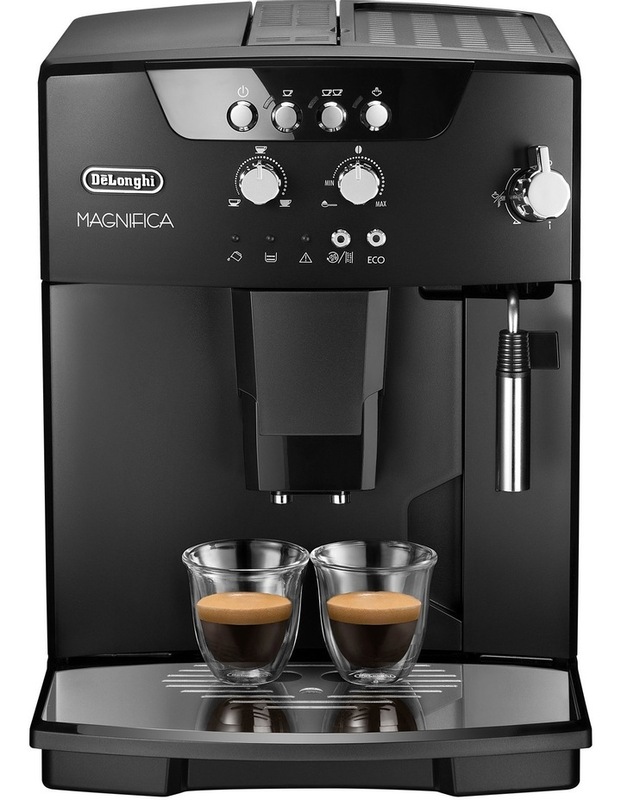 The Cappuccino System mixes steam, air and milk producing a rich and creamy froth.